Kelli works with landowners interested in learning more about conservation easements. In addition, she managers Conservation Partners’ overall communications strategy and explores new programs and ideas designed to help the conservation community reach Virginia’s conservation goals. 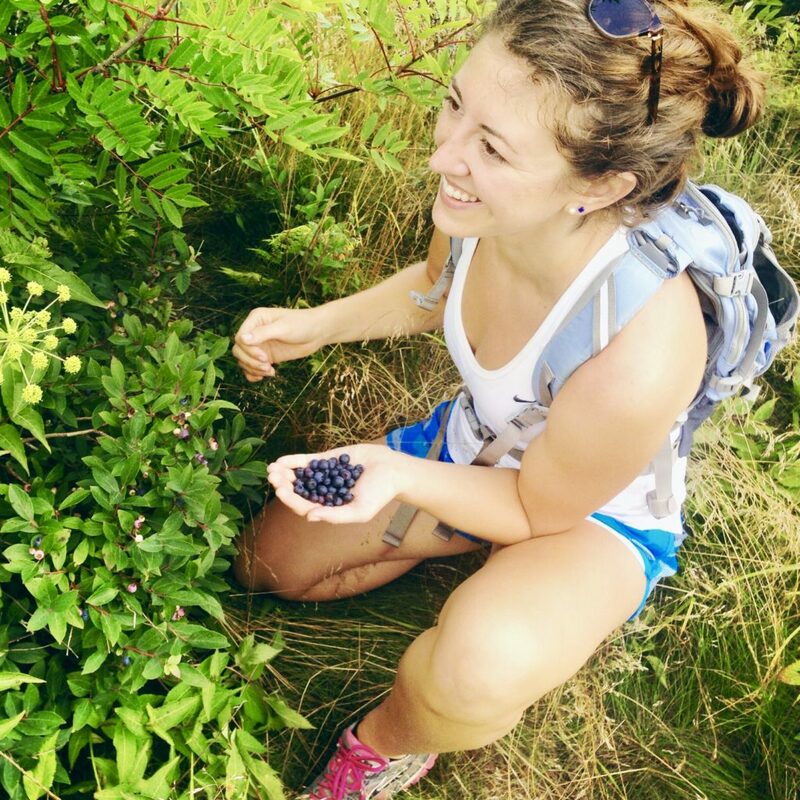 Drawn to the Shenandoah Valley with a dream of building her own farm, Kelli carries a strong background in environmental science and experience working with government agencies and private organizations to address complex environmental issues. A: I was born in the suburbs of Detroit, Michigan. I stayed in Michigan until the completion of my undergraduate degree. I then moved to Colorado, Georgia, North Carolina, California, and back to North Carolina to pursue my graduate degree at Duke University. I landed in Virginia and currently reside in Staunton. A: I want to say any color that is a rich jewel tone! I don’t really have one favorite in mind, but I love very deep/vibrant colors that stir the soul! Q: What is your favorite place you have traveled? A: How do I choose? I loved the biodiversity of the Belize rainforest and cayes! The Grand Teton is my favorite National Park, and the place I will forever hold near and dear to my heart is my family cabin in northern Michigan. A: Nature is my playground! I love outdoor recreational activities such as hiking, scuba-diving, and kayaking. I also really enjoy growing veggies! I live for live music and dance. Since moving to Virginia, I have been really inspired to learn bluegrass/folk, so I just ordered a fiddle!! I try and keep myself active so there is not a lot of down time for me, haha! A: I used to train as a boxer in college! A: I started in November of last year ! Slowing and settling down in one place for awhile definitely gave me some anxiety, but I am so happy I took that leap of faith! I can feel my roots grow deeper into this community and position every day. I am very excited to continually learn this role and to create more programs that support conservation in the Commonwealth! A: I love connecting with the Virginia landscape and expanding my knowledge of Virginia’s geology, geography, native species, etc. When I do site visits with other professionals or agency reps, I love hearing about the history of the specific parts of Virginia and getting to experience the wildlife and native plant species of those areas! A: One of the biggest challenges has been joining a conservation community where most everyone has strong ties and a deep understanding of Virginia. Having to learn so much about the Commonwealth, that is mostly inherent for those who have been a part of the community for so long, in such a short time, has been daunting but really rewarding. I know I still have a long way to go, but I am excited to keep learning from Virginia natives and my own experiences. For more information on conservation easements in Virginia or Conservation Partners’ programs, please reach out to Kelli at kiddings@conservationpartnersllc.com or by phone at (540) 464-1899 ext 7.